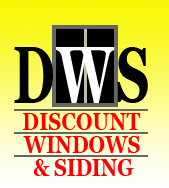 Founded in Denver, Colorado in 1984, Discount Windows & Siding, INC (DWS) is now the largest stocking window retail location in the Rocky Mountain Region with thousands of windows in inventory and over 100,000 satisfied customers. What we do not stock we can custom order factory direct at discount prices from one of our many quality manufacturers. 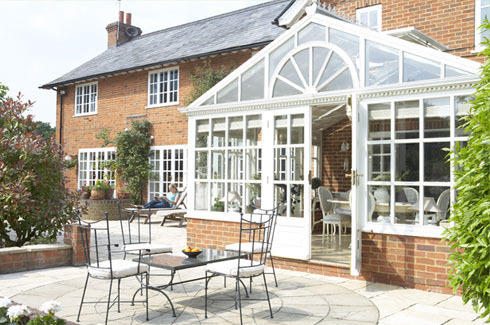 We are also a full service window replacement company offering expert installation by our professional craftsmen. Our low prices do not come at the expense of quality or service. 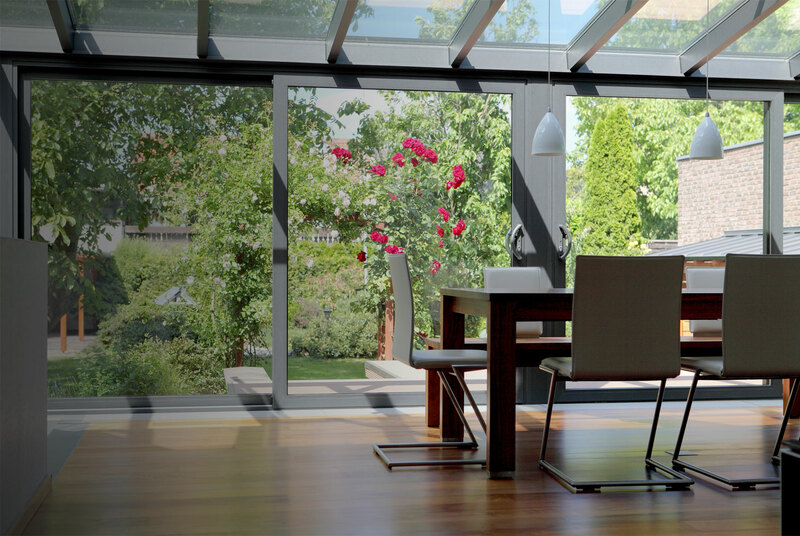 We represent some of the most innovative and highly regarded window, door, and siding manufacturers in the business. 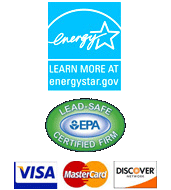 DWS is a twenty-five year accredited business with the Denver/Boulder BBB and we have an A+ rating with them. No one at Discount Windows & Siding, Inc works on commission. Instead we are true consultants. We will give you a free estimate in writing. We owe our success to a very straightforward idea — sell only high quality windows, doors, and siding at low discount prices while providing outstanding customer service. This is our commitment to our customers. In 1984 in Denver Colorado, Discount Windows & Siding, INC (DWS) began practicing this approach as a small family owned and operated business. Founded as a place where homeowners and do-it-your-selfers could purchase a wide variety of new and replacement windows, entry doors, and siding products without the hassle of high pressure in-home sales presentations and the high prices and gimmicks that accompany them. At DWS there is, and never has been, any pressure to buy and we give free estimates in writing. Today, over 100,000 satisfied customers latter, we are still family owned and operated. We are now the largest stocking window store in the Rocky Mountain region, from the front range to Summit County, with thousands of energy efficient windows, patio doors, specialty windows and much more in stock every day. We order factory direct from quality manufacturers what we do not have in our store. 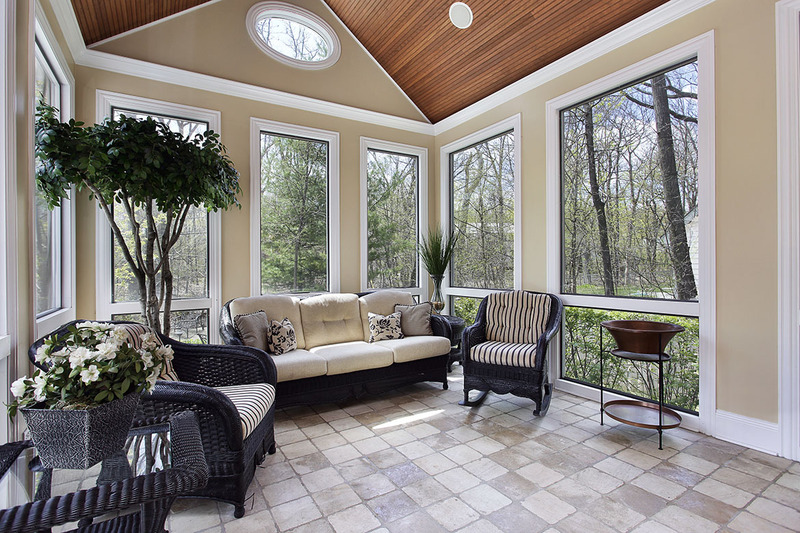 If you prefer a turnkey window and or door replacement project look no further than Discount Windows & Siding. 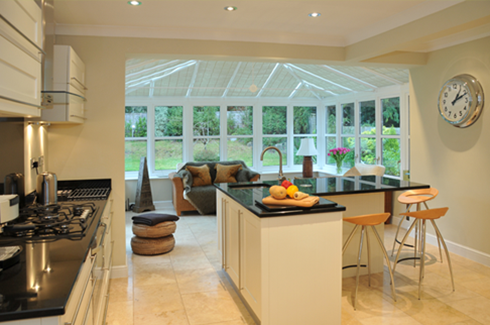 Our installers have over fifty years of experience and measures every job personally for the best possible fit. Our installations carry a full warranty. Many home improvement companies will only honor a product warranty if they install it for you. At Discount Windows & Siding INC. you receive a full product warranty regardless of who installs it. 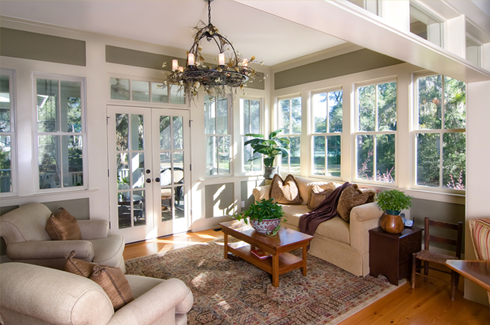 Gorgeous windows are our business and we begin by learning all we can about your project. 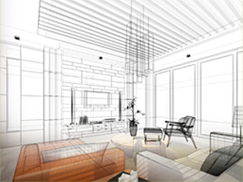 We listen to you, the customer, about your goals and preferences for a project. Then we draw on our considerable experience to offer solutions that achieve the results you desire while respecting your budget. Once you buy from DWS we make sure everything stays on schedule, that you remain informed, and that ultimately you are satisfied with the work that we perform.